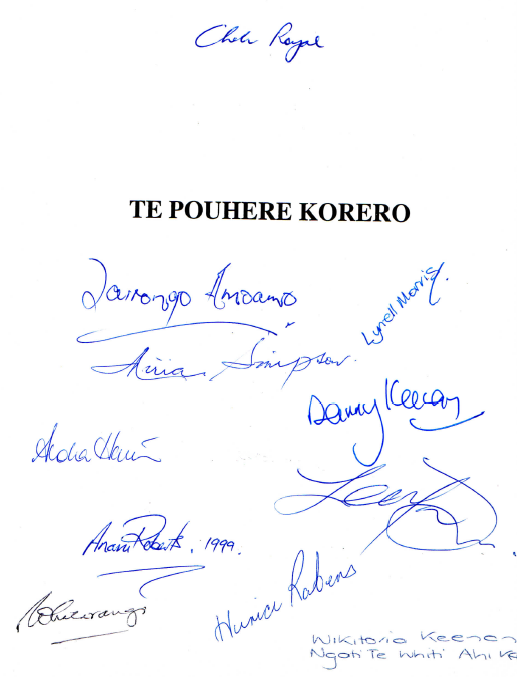 In 1992, a small group of Māori interested in Māori history established Te Pouhere Korero, which functioned as a network of Māori historians, or at least, Māori interested in history. That means Te Pouhere Korero was 25 years old in 2017. 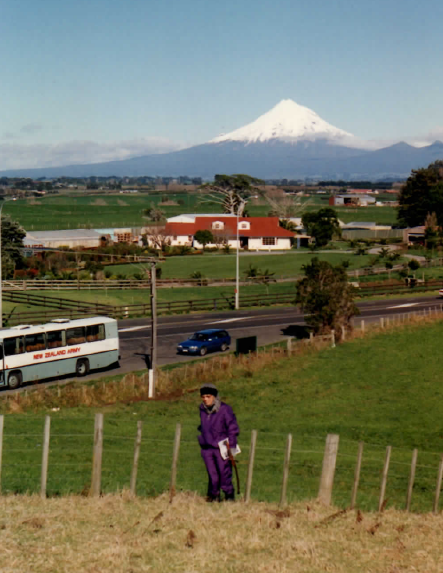 In 1992, there was no dedicated organisation catering for Māori who were interested in history, be they students, academics, librarians, museum workers, iwi researchers and the like. 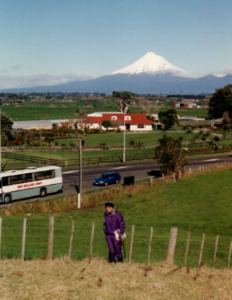 An inaugural meeting was held in late September 1992 at Māori Studies, Massey University. This gathering attracted a surprisingly large number of Māori writers, authors and scholars, with many notable apologies also given. On the invitation of Mr Joe Pere (left)and Mrs Rose Pere, a further hui was held at Manutuke Marae, near Gisborne, in late November 1992. 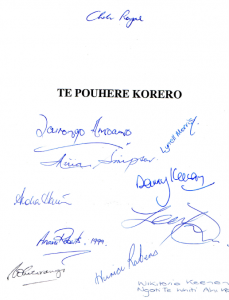 Here, Te Pouhere Korero was formally established. We had thought that Joe might be prevailed upon to accept our inaugural Chairperson position, but he humbly declined. 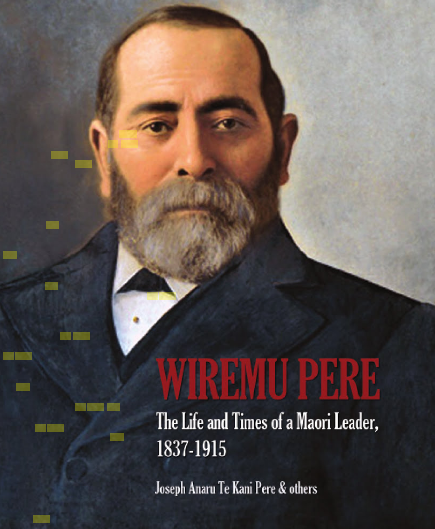 Sadly, Joe passed away in 2012, but not before he published his biography (with other writers) of his illustrious forbear, Wiremu Pere. Dr Manuka Henare (now of Auckland University) was appointed our inaugural Chairperson. Many Māori interested in history were involved, including Te Ahukaramu Charles Royal, Tania Rei, Aroha Harris, Monty Soutar, Tairongo Amoamo, Ailsa Smith, John Delamare, Tui Macdonald, Danny Keenan, Jim Williams, Bernadette Arapere, Te Maire Tau, Brad Haami and Buddy Mikaere – quite a formidable line up. Our leading light however was undoubtedly Dr Miria Simpson (left, below) who held sway over all of our proceedings, providing support, inspiration and encouragement. Sadly, Miria passed away in 2002. 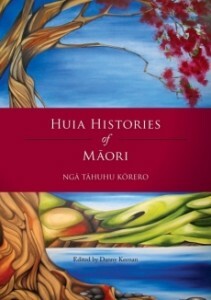 Our Huia Histories of Māori, published by Huia Publishers, Wellington, in 2011, was dedicated to Miria. Perhaps the highlight of those early days was a gathering where Māori historians met with Pākehā historians over 3 days, discussing at length what ‘Māori history’ was, or might be, vis-a-vis mainstream New Zealand history. Not all of our members were happy that the meeting went ahead, not least Miria who nonetheless sat patiently through all of the proceedings. During that conference, looking around the room, you could say it certainly was a ‘who’s who’ of New Zealand history, at least, of Māori-Pākehā history. Thereafter, regular hui were convened around the country, attended by a small yet dedicated group of Māori interested in presenting papers on further developing the notion of ‘Māori history’ as a legitimate focus of academic study – strange as it may seem today. 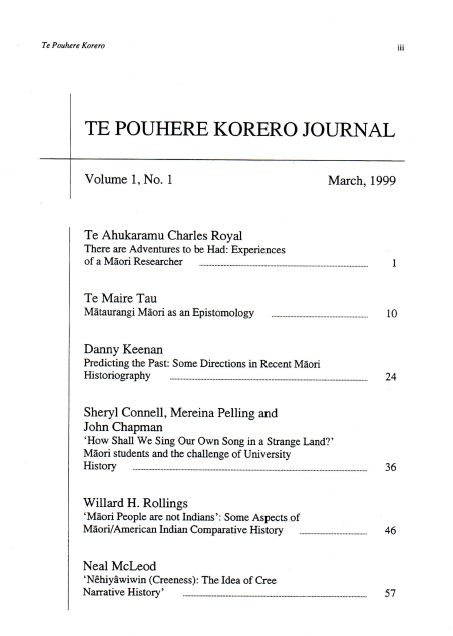 At one of these hui in 1999, our academic Journal Te Pouhere Korero was launched. In the first two issues, Danny published two articles, one on Māori historiography (issue No 1), and the second article in issue No 2 on Māori/Native American comparative history. In time, a really talented group of younger Māori interested in academic history did emerge, and it did seem that Te Pouhere would eventually pass into their capable hands. 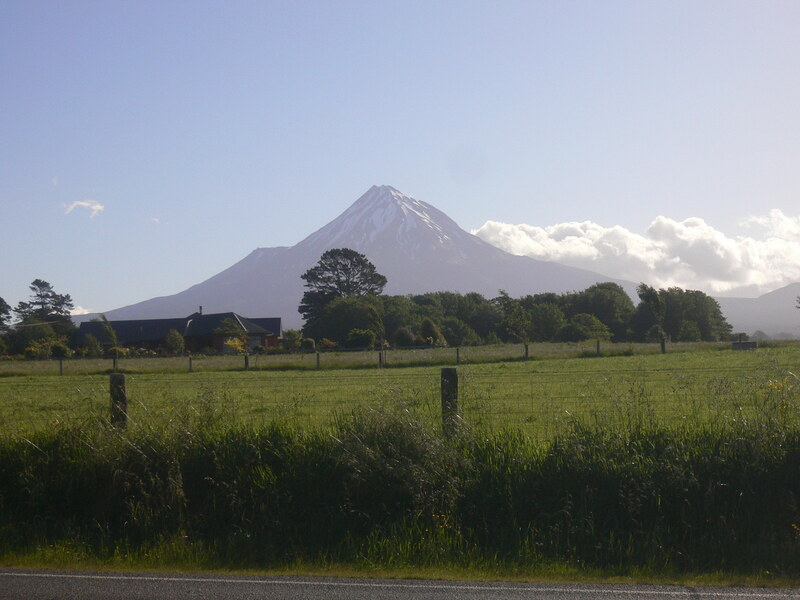 In fact, a student group of Māori history students was formed in 2009, named Te Pū Nehenehe. This group asked the question ‘ ‘where, in the histories of Aotearoa/New Zealand, are the Māori values that lie at the foundation of the Māori experience’? A searching essay posing such questions was published in Te Pouhere Korero 3 (2009, pp. 105-115), written by Erin Keenan and Arini Loader, with Rewa Morgan, Kara Pennington, Mathew Mullany, Tawhana Chadwick and Kesaia Waugh. 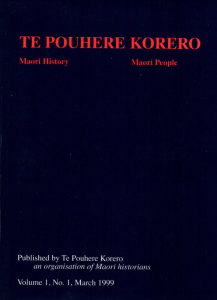 Ten years earlier, Sheryl Connell, Mereina Pelling and John Chapman had published a similar piece the Te Pouhere Korero Journal, 1:1, March 1999, pp. 36-45. This article had pointed to the ‘strange land’ within which Māori students of University history found themselves. Ten years later, Te Pū Nehenehe emerged; Māori students were still asking important questions. The future of the discipline of Māori history was continuing to challenge our students, and looked interesting. Perhaps Te Pouhere had a role in fostering these continuing discussions. Māori History Becomes Social Science ? However, other dominant personnel changes in Te Pouhere, especially from Māori Studies Departments, saw Te Pouhere’s focus move markedly away from such directions. Dedicated approaches to understanding ‘Māori history’ shifted quite markedly towards an eclectic mix of Māori Studies / Māori Language /Māori Social Sciences/ Māori Literary Studies/Indigenous studies. This followed personnel changes, mainly from Māori based in Māori Studies Departments. 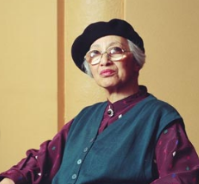 As a result, Te Pouhere’s original focus on the ‘discipline of Māori history’ was overtaken by Māori professing a greater interest in the social sciences, where, as it so happened, ‘ Māori history’ had an uncertain place. Danny presented a paper to this effect at a Māori Social Science conference in 2008, where he argued that the discipline of ‘history’, much less ‘Māori history’, were not ‘social sciences’. However, it was a difficult argument to get across, in an environment where Māori academics were clearly looking to move beyond the real, or perceived, constraints imposed by such a discipline as ‘Māori history’. Such is the nature of changing academic preferences and politics of course. But it was still a shame, especially since many of the Māori Studies academics who hopped on board Te Pouhere didn’t stay for long, especially once career progressions had been achieved off the back of an ostensible but expedient ‘commitment’ to Te Pouhere Korero. Te Pouhere Korero doesn’t seem to have functioned since those days, but, if the case is otherwise, we’ll happily stand corrected. 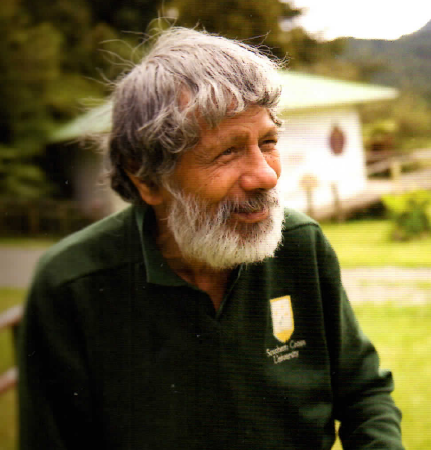 When Danny wrote the Introduction to the Huia Histories of Māori (2011), he entitled the chapter, ‘Land, Culture and History Interwoven’ (pp. xviii-xl). This was a quote from an earlier, interesting article written by Joe Pere (Joseph Anaru Hetekia Tekani Pere, ‘Hitori Māori;, The Future of the Past, Themes in New Zealand History, Department of History, Massey University, 1991, pp. 29-48). In this Introduction, Danny summarised some of the academic/theoretical ground that had been covered by Māori historians in those early years. Most of those historians, as it happened, had participated in the early Te Pouhere Korero debates about the nature of Māori history, as indeed had many of the contributors to that auspicious publication. 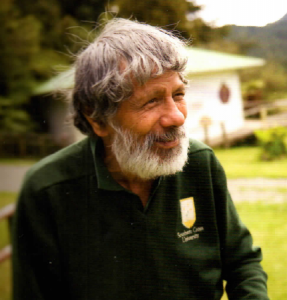 Danny acknowledged Joe’s view of ‘land, culture and history interwoven’ as providing the essential basis for all Māori knowledge, including knowledge of the past, or history. 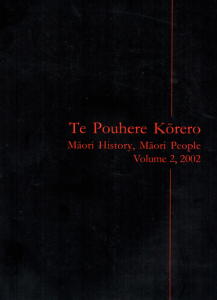 The first two Te Pouhere Korero Journals were produced in 1999 and 2002. The contents of these two journals will be uploaded here shortly. 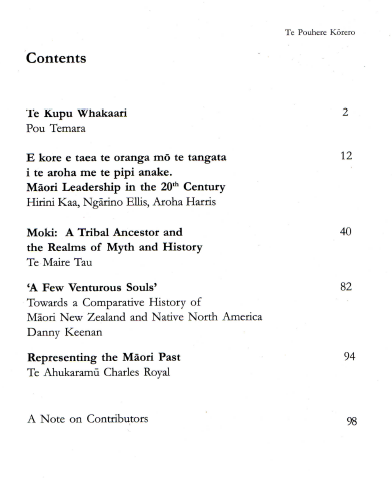 You can also read more about ‘Māori history’ here – Māori history.